In the world of mobile handsets, there are very few companies that manufacture phones which are well-built and at the same time, carry high-end specs. The biggest example of this would be the Apple iPhone. Excellent innards mixed with delicate hardware. Motorola, on the other hand, has a long history of being a firm which produces viably sturdy handsets while keeping the device technologically updated from the software front. Recently, iGyaan got an official tip from the company that their new phone may be similar to their old Motorola Defy. Released in January 2011, the Motorola Defy could resists water and dust. Its screen was tough and scratch proof, the construction super rigid and environment proof. The phone, at the time, came with a 3.7-inch display, 5MP camera and 1500mAh battery. Imagine the aesthetics of the Moto Defy and the specifications of today – that’s what Motorola is planning to bring to the table. 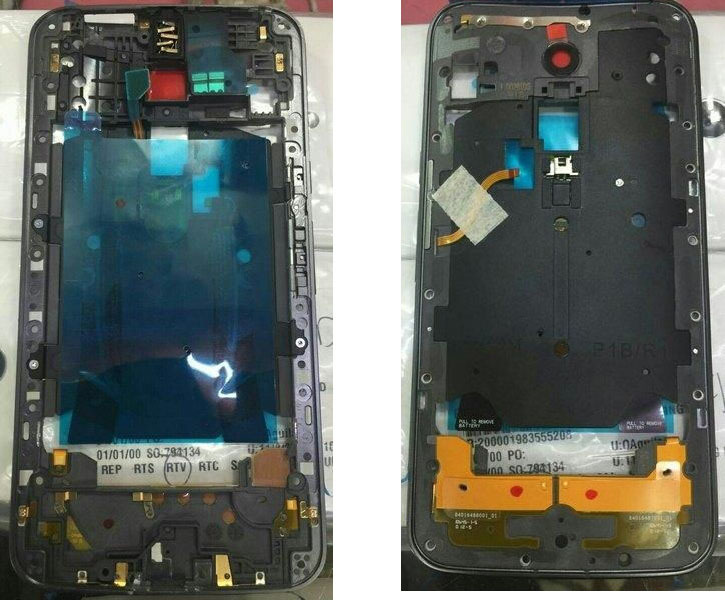 This was supported by leaked images and a video of the upcoming what is could possibly be, the Moto X Third Gen, courtesy a Google+ leaker who goes by the name Neo Lee. The video has been removed on YouTube, but can be viewed here on Google+. Nothing much could be made out from the video, as it simply showed someone scrolling through and reading the specs of the phone. The rumoured phone is expected to have a Snapdragon 410, a 5-inch screen, 1 GB RAM, 8GB storage + microSD expansion, a slightly better 13MP or 16MP rear camera, a 5MP front camera and LTE radio. On the other hand, the new images reveal a good amount about the upcoming phone. 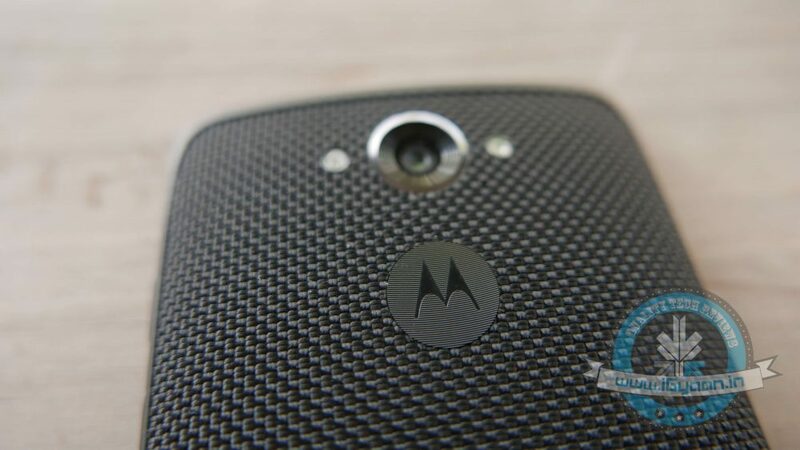 A photo of the rear panel suggests the new smartphone carries forward Motorola’s design language, which includes the dual LED flash. The device is also operating on the latest version of Android (5.1.1 Lollipop). With the new third generation Moto X, Motorola is possibly working towards testing with glass and metal for its device, giving it a solid premium look. The Moto X (3rd Gen) might have everything that it takes to be the best all-round device we can get from Motorola. With this, the new Motorola smartphone could stand up against the likes of Samsung and Apple. Moto launch it soon Lenovo k3 note best….